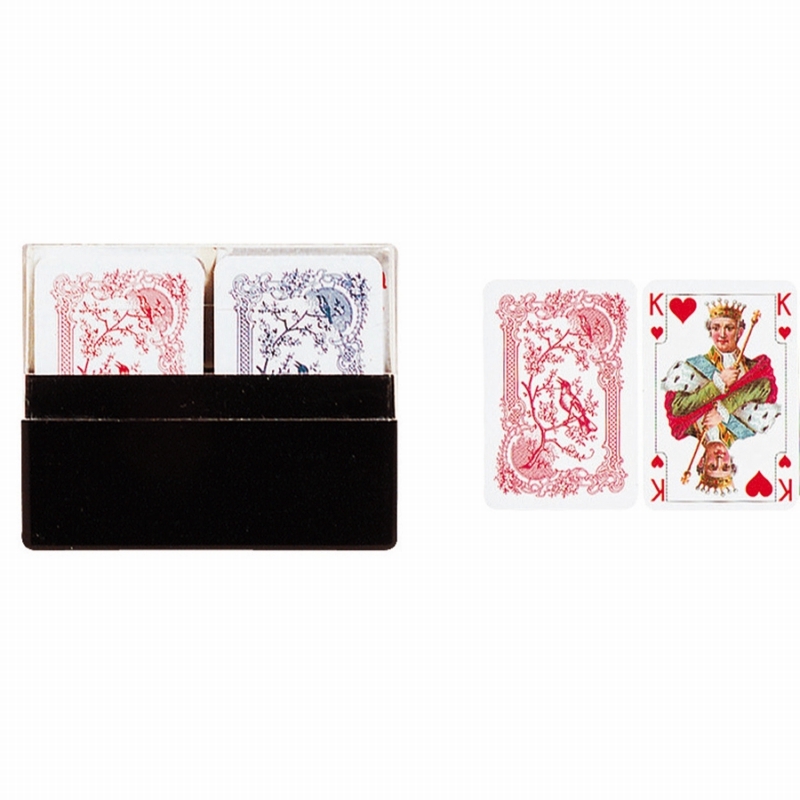 Essential for rainy afternoons, long journeys and family holidays these high-quality playing cards are linen-finished and include a 52-card deck (plus Jokers). 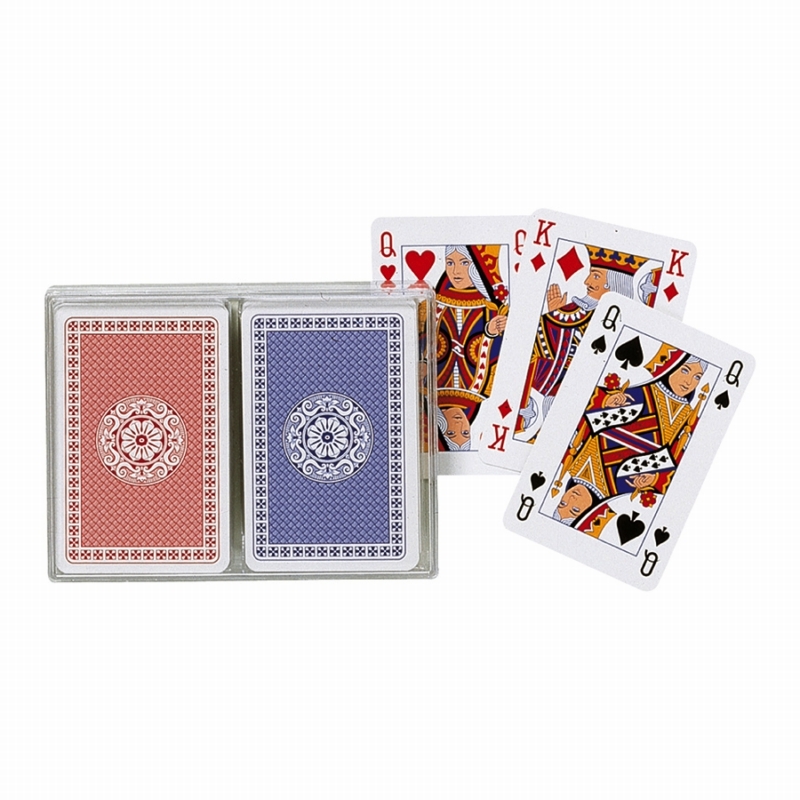 Perfect for all of your favourite card games – from snap to solitaire and trumps to rummy – the hours will fly by. In fact, airport waiting lounges have never been so much fun!